Fall in Love with Food and Whiskey at Westport Whiskey and Wine February 7 | Joe Hayden Real Estate Team - Your Real Estate Experts! Who needs Valentine’s Day? 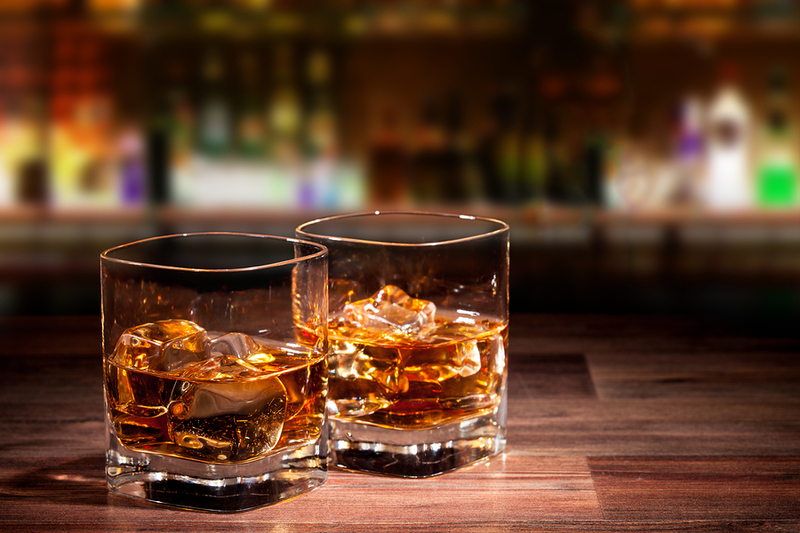 This February, celebrate the love that lasts: the love for food and whiskey. Go to Westport Whiskey and Wine to enjoy amazing food and whiskey pairings, because food and whiskey is the type of couple that should be together! Enjoy a delicious variety of different whiskeys, each expertly paired with tasty small bites. Be ready to taste, drink and reaffirm your love of food and whiskey from 6:30 to 9 pm. Tickets cost $45 per person, or $80 for a double ticket. The night’s theme is American cuisine, which pairs perfectly with whiskey. Everyone must be 21 years or older to attend, of course. Westport Whiskey and Wine is at 1115 Herr Lane in the Graymoor-Devondale neighborhood, the community so nice, it had to be named twice. This neighborhood was actually named for two farms, because once upon a time this was all farmland. Today, the fields have been turned into rolling lawns with tall trees on them. And instead of farmhouses and stables, you'll find family homes. Graymoor-Devondale is full of pretty brick and stone houses in one- and two-story designs, homes with multiple bedrooms and bathrooms for families that need to have some space. Lawns here are big, houses here are beautiful and the environment here is community-oriented. This is a neighborhood full of families of all sizes. Graymoor-Devondale has schools, places to shop, even a healthcare facility, because above all this is a family community where people live. Come visit the neighborhood this February, and see how your family might like to live here, too.